DETROIT (ChurchMilitant.com) - Catholic speaker and podcaster John Sablan spoke with Michael Voris recently about his background, his reversion and how he responds to critics of Church Militant. Sablan, in his podcast True Faith Real Talk, interviewed Voris for an hour-long episode titled "Man or Militant? 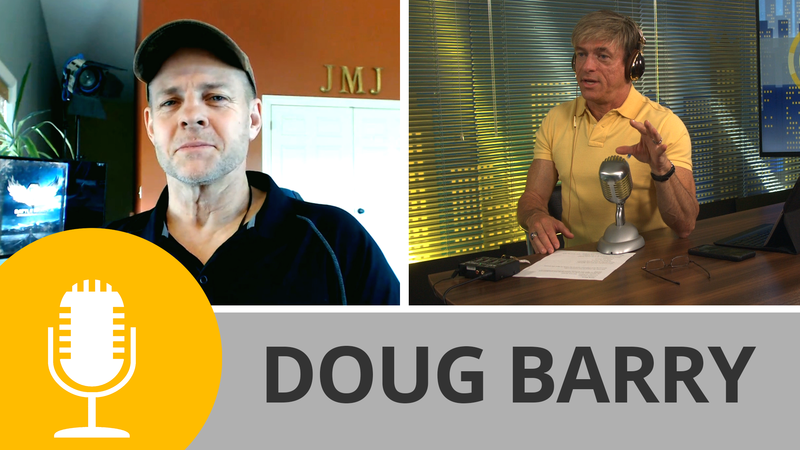 A Conversation With Michael Voris." He began by asking Voris about his background. Voris talked about his childhood, his career in secular news and his reversion to the Faith. At one point, Voris commented that people like Fr. James Martin and Fr. Thomas Rosica are "lying through their teeth" when they call homosexuality a "gift." He added that it is reprehensible "for these people to try to portray all this as something good." Sablan and Voris spoke a lot about the important role that parents play in their children's lives, psychologically and spiritually. Recalling how his mother's mental health problems deeply impacted his and his brother's childhood, Voris remarked, "To live in that as a kid was hellish at times." Voris talked about how his mother's death due to cancer played an important part of his reversion. During her last day, they had long discussions about his childhood and about the Faith. He also mentioned how his brother, Marshall, died of a heart attack at the age of 48 about 10 months before their mother passed away. Sablan and Voris later talked about how Church Militant is often criticized as "divisive." Voris said his reply is, "Guilty as charged!" Voris also talked about a distinction between repentant sinners and unrepentant sinners: "St. Augustine is not the same as Judas," he said. "The distinction within the world of sinners," he went on to say, "is [between] those who embrace the sin and love their evil, versus those who do evil things, commit evil sins, and then have remorse, regret, contrition and everything else for them and get up and try again." He said of those who try to be holy but keep falling into sin, "Lots of these people can become discouraged. Those are your lost sheep. Those are the folks you have to go out and reach. Those are the people who when they hear something scandalous it shakes their faith." Speaking about Church leaders' role, Voris opined, "Those are the people you need to talk to, as the shepherds. But you're spending all of your time chasing after the enemies of Christ," trying to be friendly with them. Sablan and Voris talked about how people, even Catholics, have often been trained to have a lackadaisical mentality about God and the Church.